The Teen Science Café Network National Resource Office was recently asked a question relating to grants and funding of programs. It’s a question we get quite often, and Dr. Michelle Hall, a co-director of the TSCN, has become quite the expert answering the query. 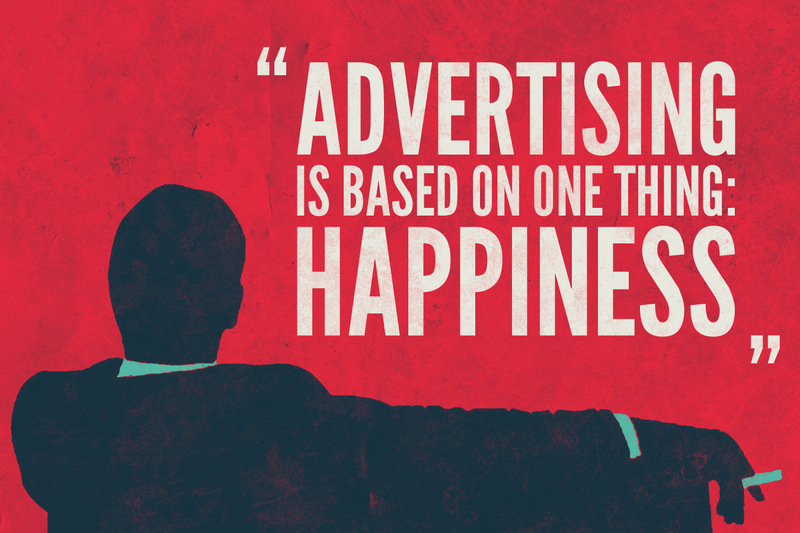 HBO’s MadMen is based on the world of advertising. The seven years before coming to the Teen Science Café Network, I worked for the VERY for-profit media monster called ESPN. Every move we made was about making money. Our main product was advertising, and everything has a price. 15, 30, 60-second commercials on air, banners on our websites, banners at our live events, venues would bid to host our events, we sold naming rights to on-air programs, segments, and shows, we even sold the naming rights to our offices. While I sat at my desk reading an email asking about ways to write for grants to fund programs, I thought to myself, “What if we tried the for-profit approach?” Every Teen Science Café around the country has the capability to offer some sort of advertising with their program. The majority of cafés put out posters for their events, with room to put a small “Sponsored by:” with company logos. Café sites could make event programs for the café that have details about the evening’s speaker, a space to call for new Teen Leaders, and ¼, ½, or full-page ads. Café sites could hang banners at the café, and tag sponsors in Social Media posts or place banner ads on Café websites. It may seem daunting to cold-call a company and ask for a meeting to explain your program and ask them to advertise, but, like almost everything in life, the worst answer you will get is “no.” Isn’t writing to get a grant also a daunting task? You’re going up against many other programs for that grant money as well. How many programs are doing the leg work to get advertising money? Keeping your pricing affordable will be key. You can try to go after a large company like Pepsi, Target, Lowes, or Marriott, and get a large check at the end, but it will be a very hard and time-consuming process. Creating a package that includes logos on posters, banners at events, tags on social media for $100-$500 and approaching your local used car company, or florist, or bank/credit union, could have real success. Are you willing to sell your café name? “Zia Credit Union Atomic Teen Science Café, or Richmond Teen Science Café brought to you by the Zimmerman Law Firm” for a price you negotiate. Fundraising could be an “in-kind” donation of products. Little Caesars could give pizza to the café, and get their logo on the posters. Maybe a venue would like to have 40-60 teens show up to their place and spend money after a café. These are a few out-of-the-box ideas for introducing some for-profit fundraising tactics to our programs. The hustle is the same, the reasons why we do it are what makes us different.